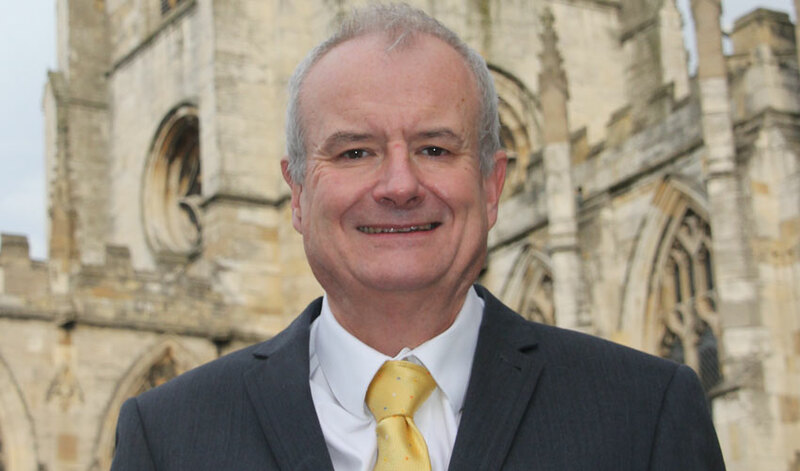 Councillor Denis Healy has raised his concerns with regard to the delay in sending out postal votes to East Riding Residents. 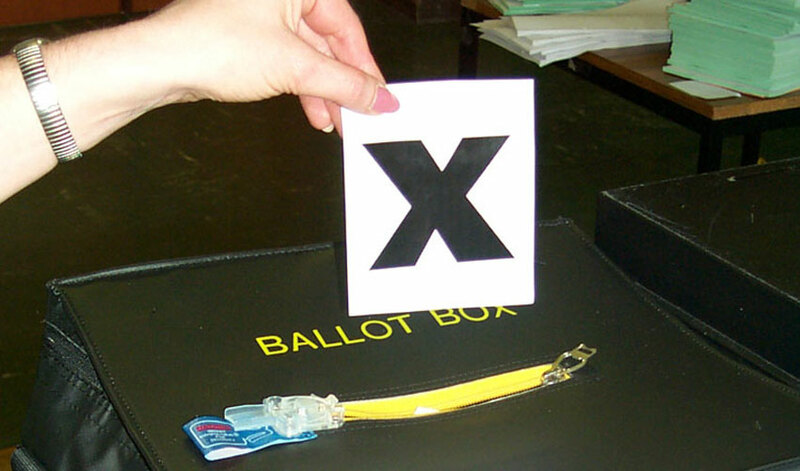 Cllr Healy says the delay means some voters will miss out on taking part in the election which takes place on 2 May. 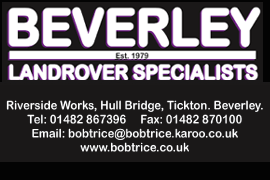 Beverley ARLFC will be back in action this weekend following their week off during the Easter break. 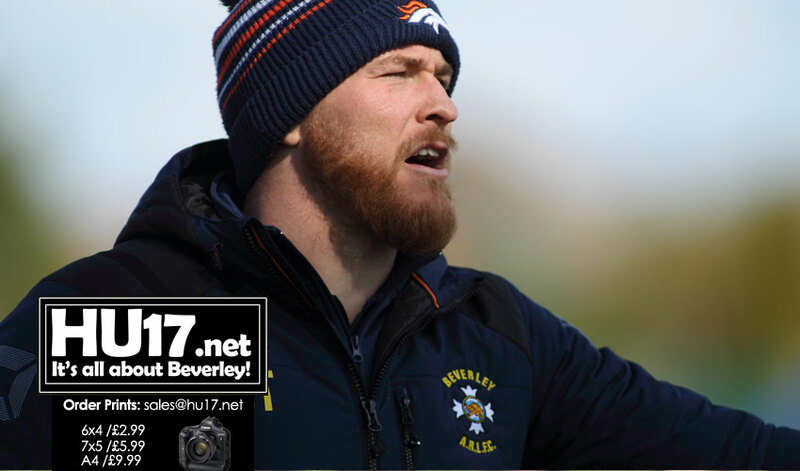 Scott Taylor and his side will hit the road as they head off to West Yorkshire to face West Bowling. In recent years the sides have met with Beverley managing just one win. David Loughnane on Thursday attempts to improve upon his outstanding record at Beverley when he saddles two runners on the Westwood. 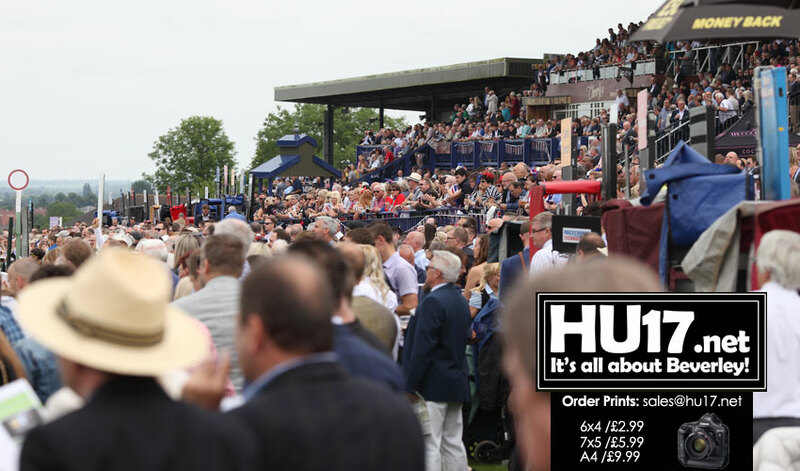 The Market Drayton-based handler has secured 11 winners from 43 runners at the well-attended East Yorkshire circuit and is operating at a most impressive £75.50 profit from a £1 stake. 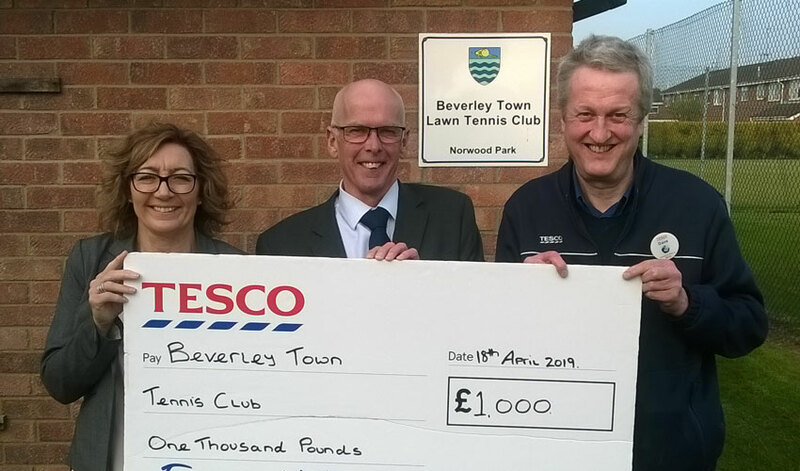 Beverley Town Tennis Club won £1,000 in the Tesco Bags of Help scheme, money they say will be used to help resurface a court. 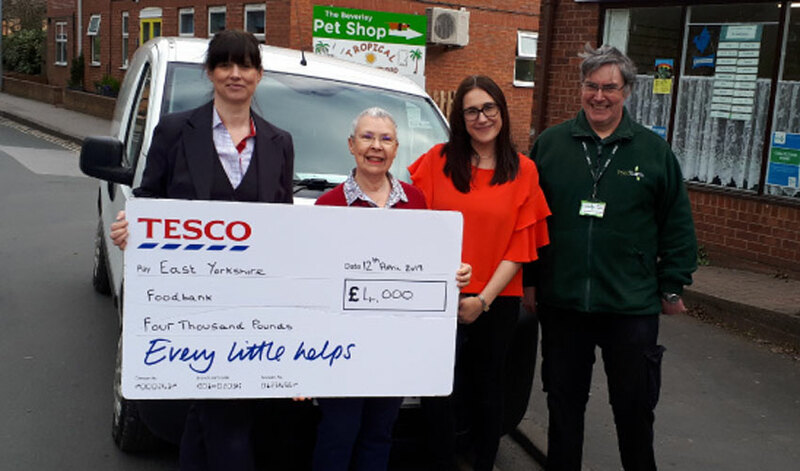 During the months of January and February customers at the Tesco on Morton Lane voted for the club and their project. 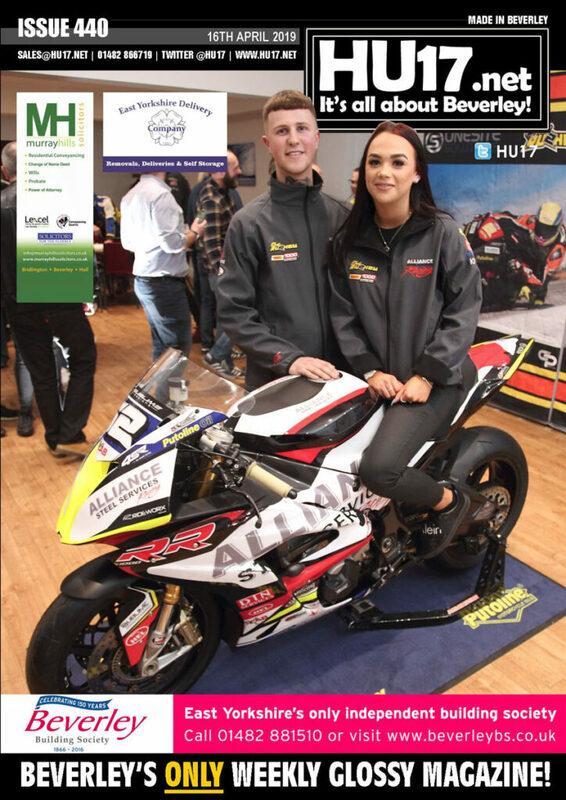 ‘Time off: leisure & diversions in the East Riding’ covers a variety of ways in which local people spent their spare time, both in days gone by and more recently. 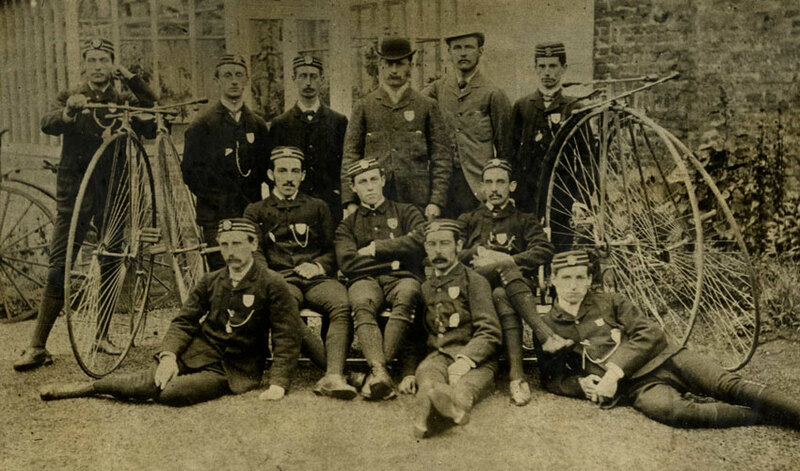 The 2019 Tour de Yorkshire is just around the corner and residents will have two opportunities to see some of the world’s top cyclists pass through the East Riding. 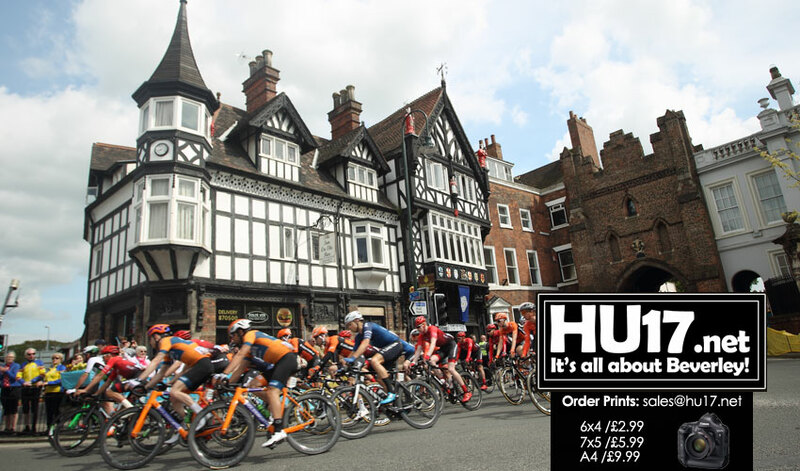 On Thursday, 2 May, stage one of the men’s race will start in Doncaster and cyclists, including the four-time Tour de France and double Olympic bronze medallist Chris Froome, will make their way through the East Riding to the finish line in Selby. 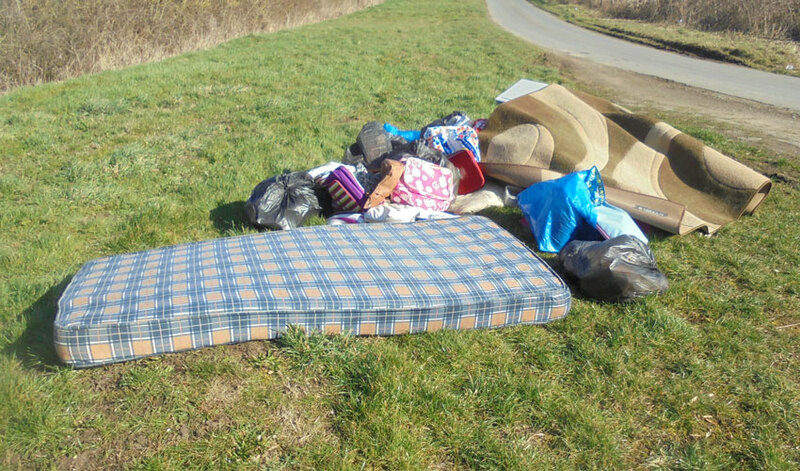 The man said he paid an unknown male £20 to take two bags of household waste from his home when he was questioned by streetscene enforcement officers from East Riding of Yorkshire Council. 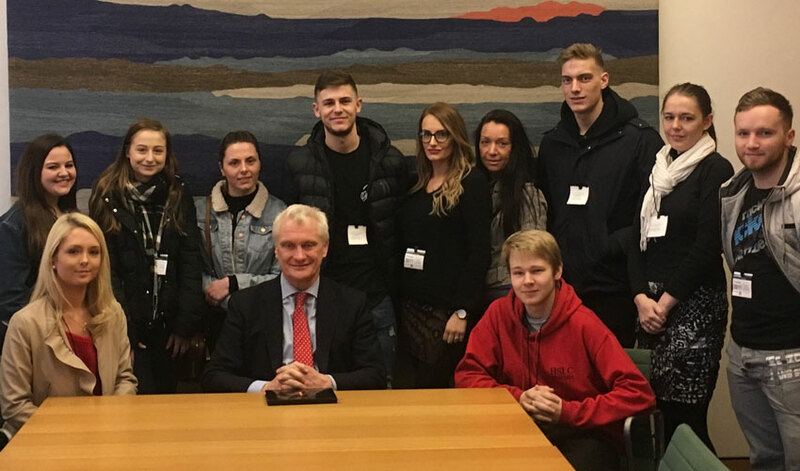 Graham Stuart, The MP for Beverley and Holderness has congratulated two local colleges. 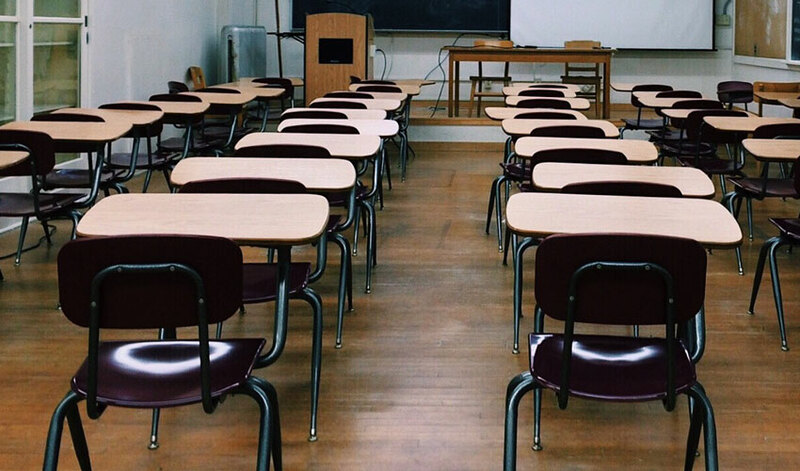 His comments come after both Bishop Burton College and East Riding College were successful in winning a bid to become Yorkshire and Humber Institute of Technology. 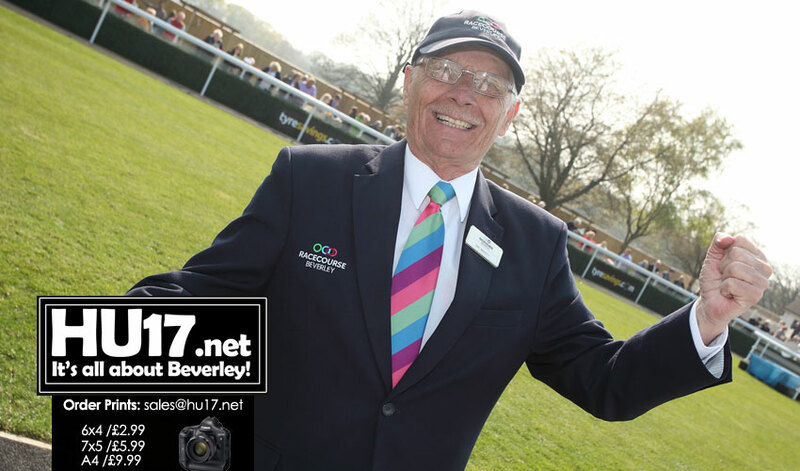 Beverley Races got their new season underway with special Easter Themed race day. Bumper crowds coupled with fantastic weather made for a wonderful afternoon at the Westwood course. 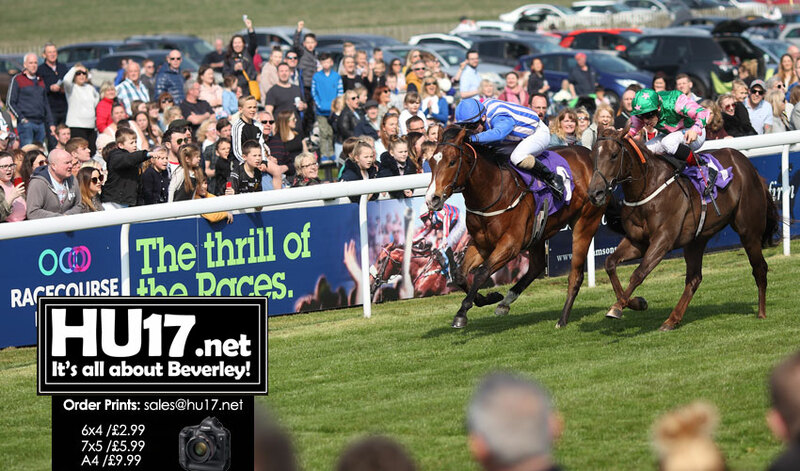 Racing returns to Beverley on Thursday 25 April with an afternoon meeting. With seven races on the card, it promises to be an action-packed afternoon. 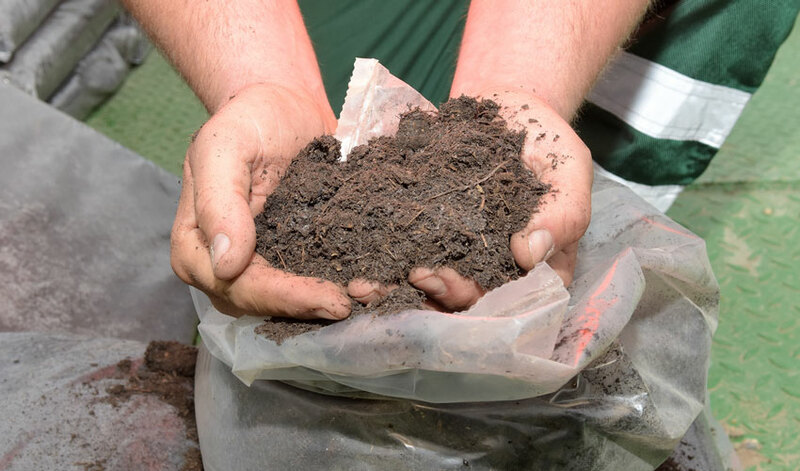 Letters and emails advising families and carers of the outcome of their applications for places are being sent out this week.